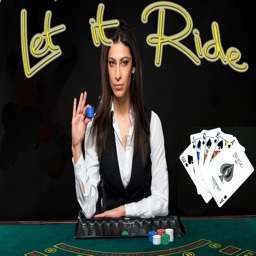 Let It Ride Poker is a variation of 5 card stud poker. 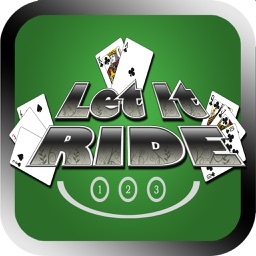 It is based on player’s 3 cards and 2 community cards where you can Pull Back or ‘Let It Ride’ based on how strong your hand is. 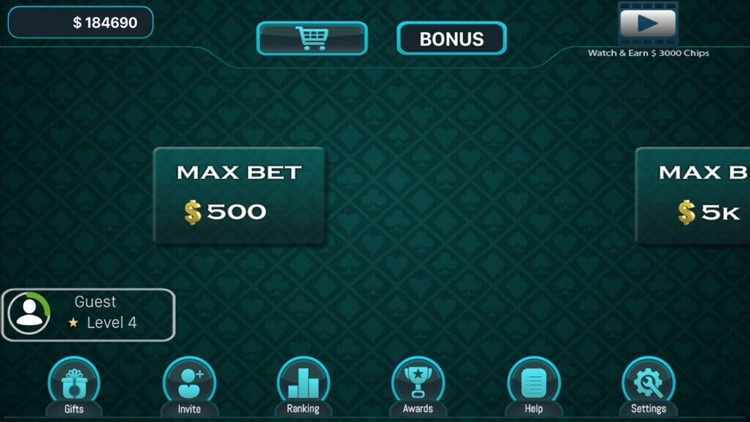 There is no need to worry about beating dealer’s hand or wagering against other players. In Let It Ride Poker, all 3 bets are made at once. You place them on the 1, 2 and $ marker. The $ bet is mandatory. 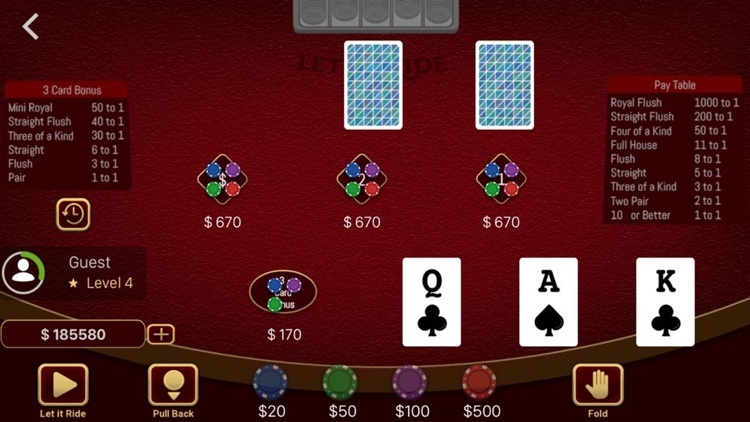 That’s your ante, your table stakes. 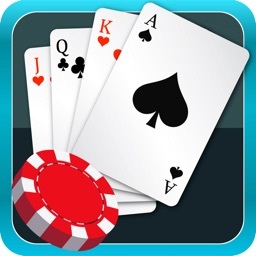 You can also place a 3 card poker bonus bet. 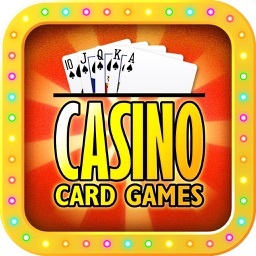 The twist is that as the cards are revealed the player has the opportunity to withdraw or decrease two of his wagers out of three if he doesn’t like his cards. 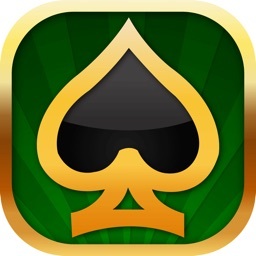 This game is a extremely popular casino poker game with potential for high pay outs. It’s a fun game to play. And slow paced, which is great table game enthusiasts. 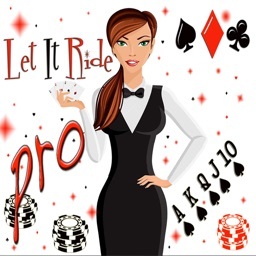 Start playing Let It Ride Poker as soon as you open our game with 100,000 Bonus chips. 4. The first community card is then turned over. 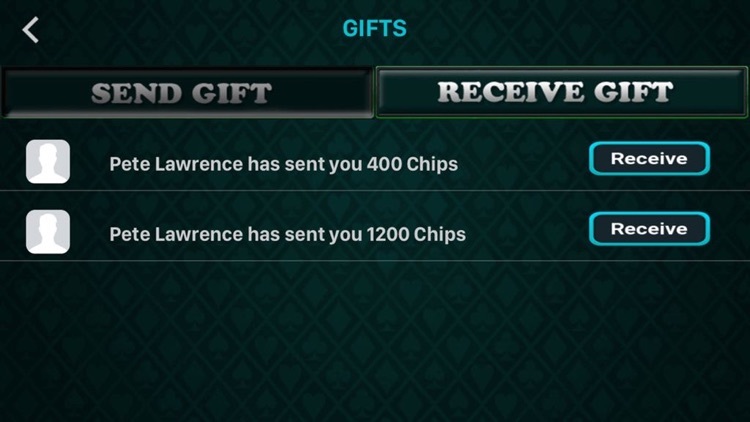 Again if it looks like a good hand, Let It Ride. If not, Pull Back your second bet by clicking on the arrow on 2nd Betting spot. 5. 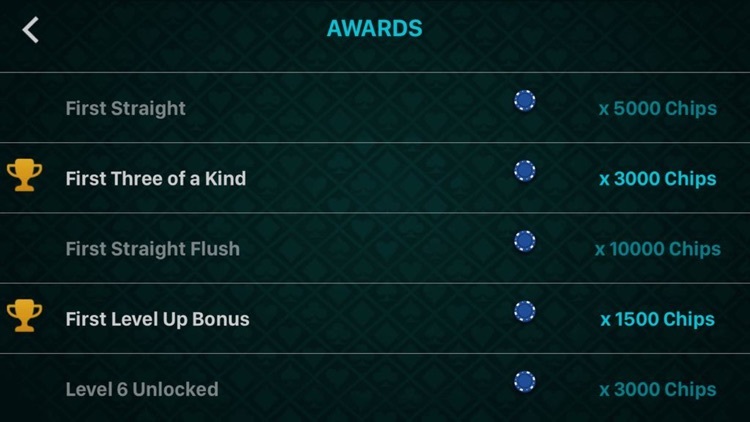 Finally the second community card is turned over completing your five-card poker hand. 6. If you have pulled back your first two bets, the third bet has to play. 7. 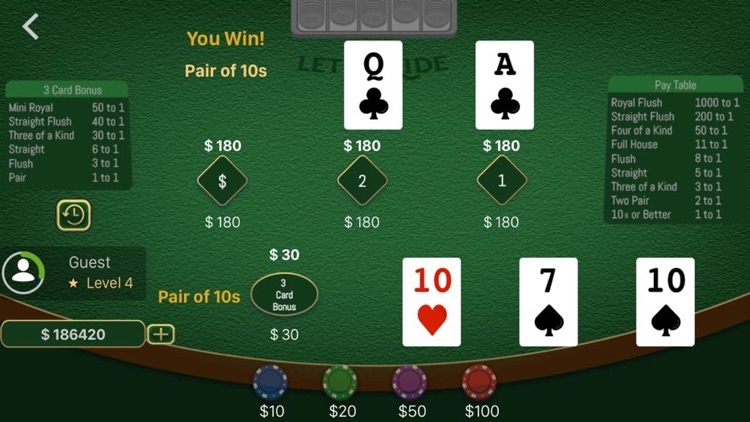 If your poker hand has a pair of 10s or better, you win.